Lovi Poe's new co-ambassadors are here! (SPOT.ph) We now know that Lovi Poe has been chosen as this year's AXE Girl, but the folks behind AXE Philippines are not done introducing new ambassadors. 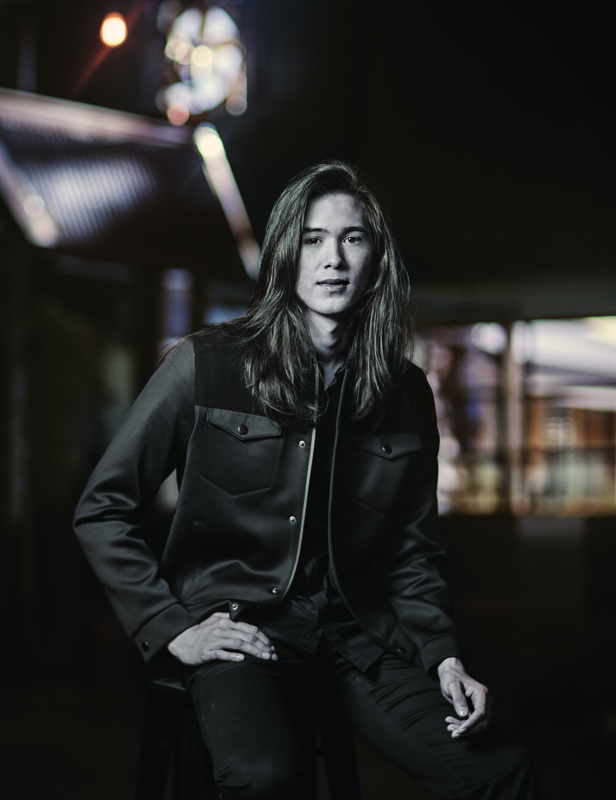 After weeks of speculation, the brand finally revealed the new AXE Council members: style blogger David Guison, model LA Aguinaldo, and actor Tommy Esguerra. David is the founder of top menswear blog DG MANILA—a website that covers not only fashion but also food, fitness, tech, grooming, and travel. Though he remains a simple guy at heart, his effortless cool and unquestionable style have led to him successfully partnering with over 200 local and international brands over the course of his career. With all the things he's accomplished, David says that he is checking off his bucket list one day at a time. Perhaps working with Lovi is one of them? LA, meanwhile, is not exactly a newcomer himself. His resume includes starring in a few big commercials, appearing on the cover of several teen magazines, and having his very own fan club (LA Army). In addition to that, he's very good friends with fellow AXE Council member Tommy. All his experience in the industry has lent him a certain grace and sophistication that’s impossible to fake, which is why we’re sure he’ll be able to handle his new responsibilities with confidence and poise. Finally, Tommy is also a model who captured the fancy of millions of viewers when he joined (and almost won) a local reality show in 2015. To date, he's been testing out his acting chops by appearing in soaps and variety shows, where he’s demonstrated a willingness to open up, try new things, and even show off his romantic side. Despite being raised in the U.S., his charming and down-to-earth personality have won him the hearts of many Filipinos. Looks like we're in for a lot of fun with these guys as the brand's new ambassadors—their different personalities complement each other and the beautiful Lovi Poe perfectly! 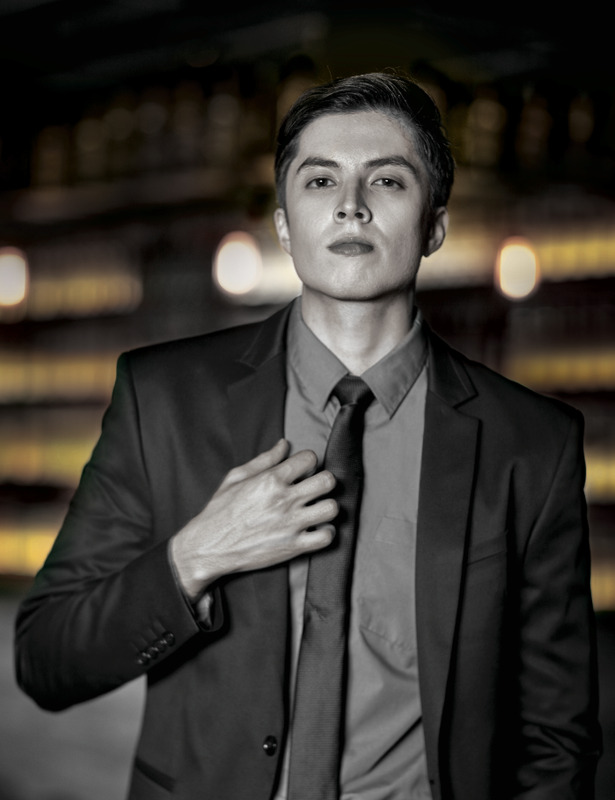 It's a good thing that no matter what kind of guy you are, you can #LiveYourStyle with Axe's unique fragrances. To see more of the members of AXE Council, follow AXE Philippines on Facebook.